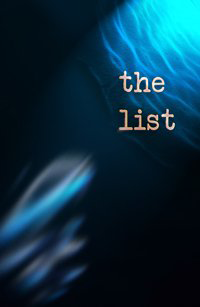 For the first time, The List lets your subconscious mind speak to you in clear English. Any topic. Any time. Anywhere. The results will astound you. 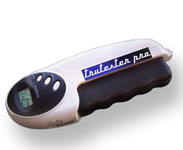 TruTester Pro demo units are all Brand New and Guaranteed for Life - with minor cosmetic issues. 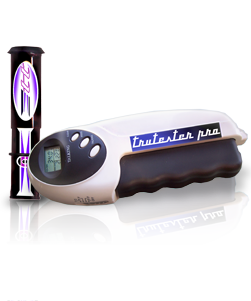 Purchase the TruTester Pro and original TT TestTube together and SAVE! 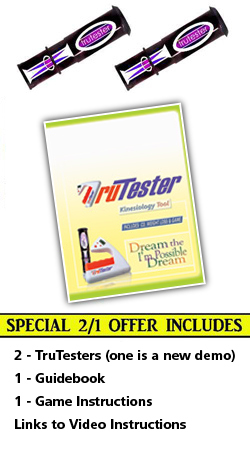 The TruTester e-book on applied self kinesiology (ASK) lets you delve into areas that until now you determined were off-limits. It creatively involves your active participation as you mobilize new portions of your psyche. 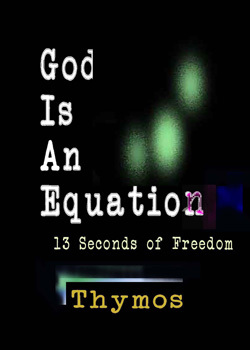 God Is An Equation was delivered 100% by an energy awareness known as Thymos over a period of six years while also representing the work of many lifetimes.